– Resistant to extreme temperatures and long-lasting material. – Unique and exclusive material. They are cosy and comfortable. Besides, : from polished finishes for minimalist constructions, to textured finishes for rustic projects. At this point, it is imperative to emphasize the importance of installing natural stone properly. For this reason, we strongly recommend to follow the indications of our specialists. One of the most demanded ones. 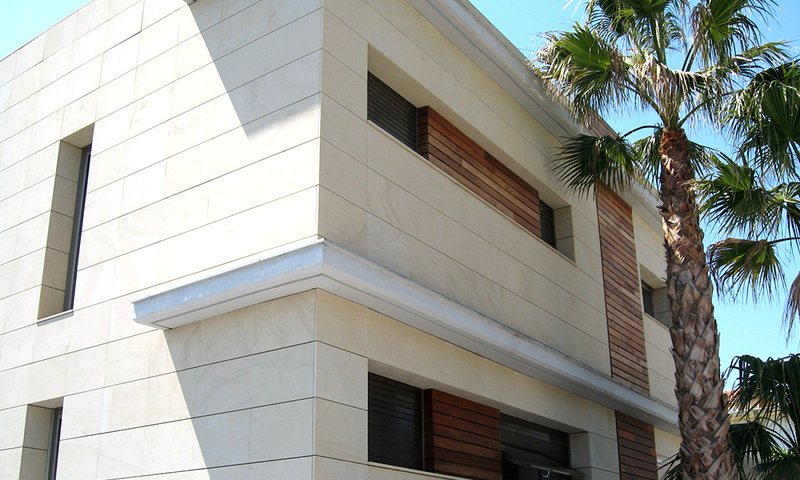 Natural stone facades can be used in too many ways, from building cladding to private terraces. 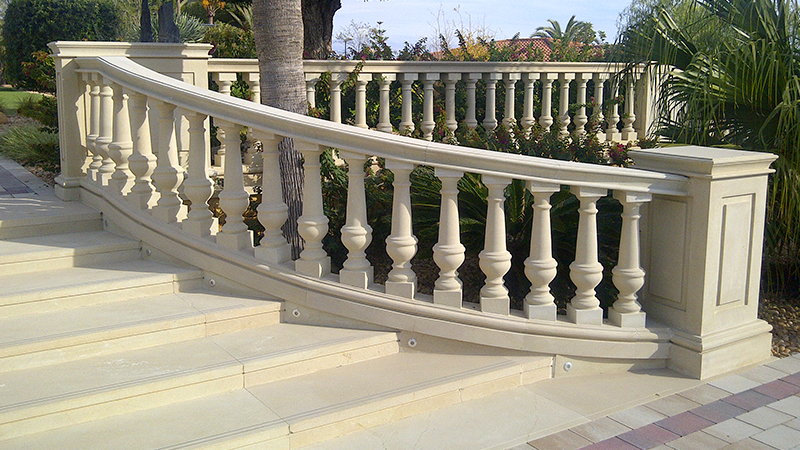 The walls and balustrades, besides, are great options to divide spaces in outdoor areas. This is an amazing way, for example, to separate the barbeque zone from the swimming pool area. Masonry is another interesting way to decorate a terrace. As outlined in a previous post, depending on the results we are looking for. 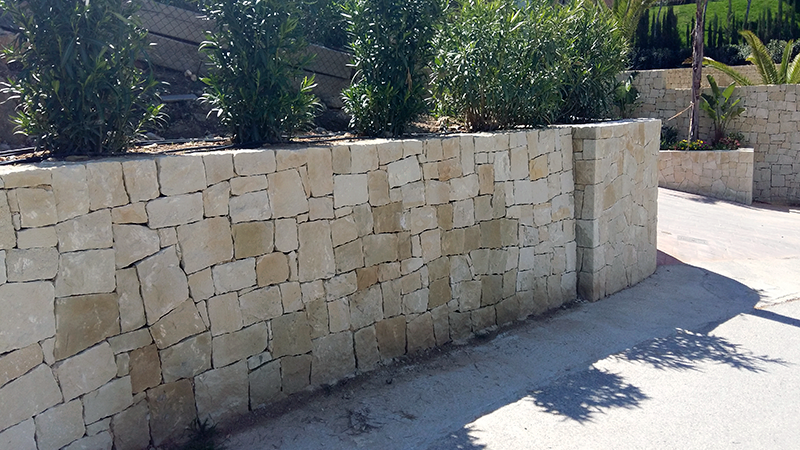 Furthermore, it is also important to emphasize that masonry is an amazing way to reuse natural stone excesses from other projects. There are quite options when decorating outdoor spaces. Stone sculptures, jardinieres and fountains are, for example, good choices to embellish the garden area. Besides, for this kind of works, since it offers the possibility of working the stone precisely with several textures and finishes. 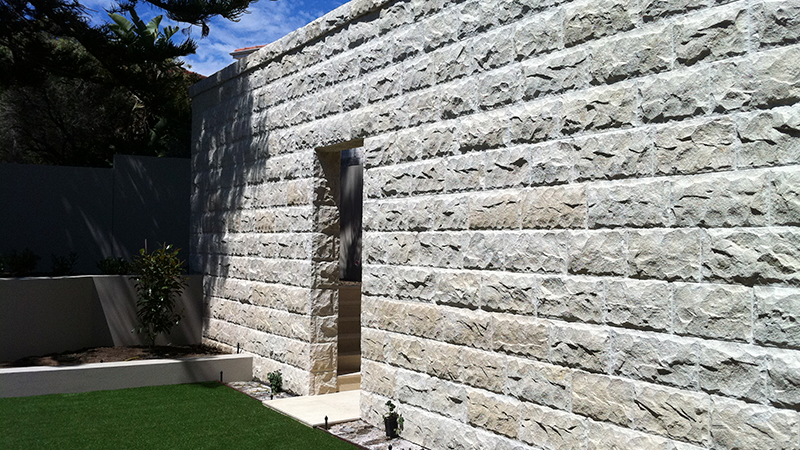 Natural stone for outdoors is an amazing way to create elegant and relaxing areas at home. Regardless of it is a corporate building or a private house, natural stone possibilities for outdoor use are varied and diverse. 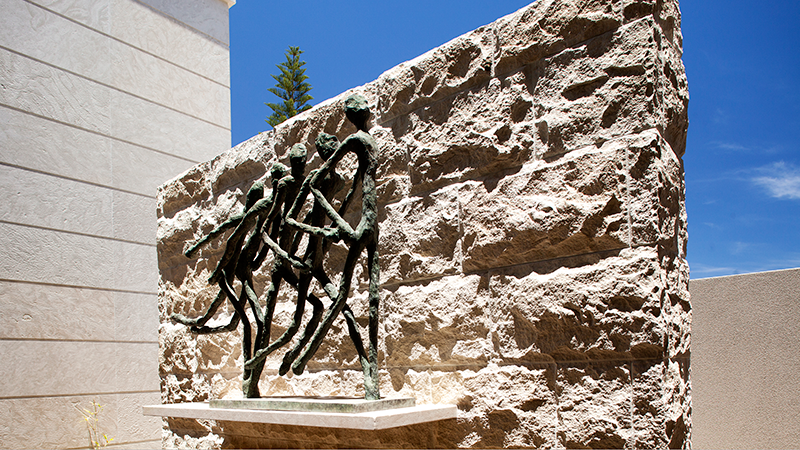 We have more than 138 years of experience developing stunning projects in natural stone.